Many out there extol the benefits of salt, particularly sea salt. 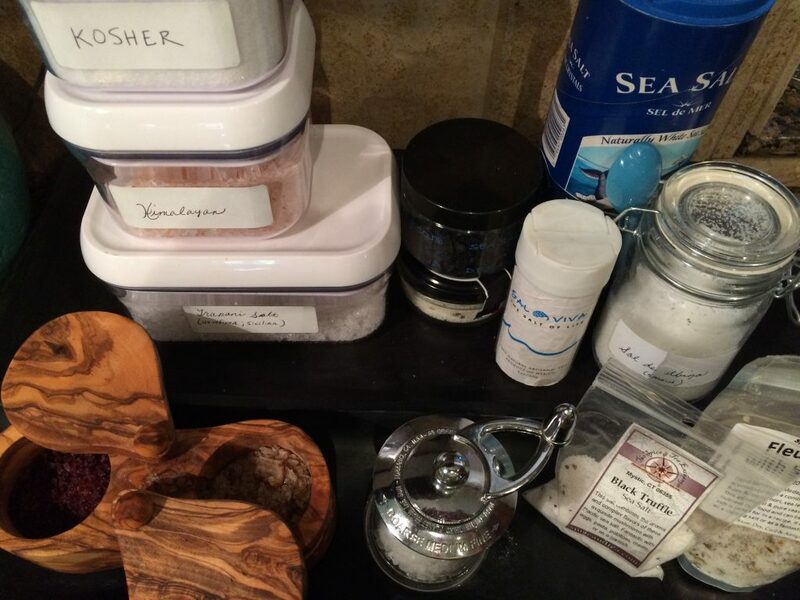 Himalayan Sea Salt has been all the rage in recent years. In addition to that, there are myriad other salts out there, flavored and unflavored, and in all sorts of colors.